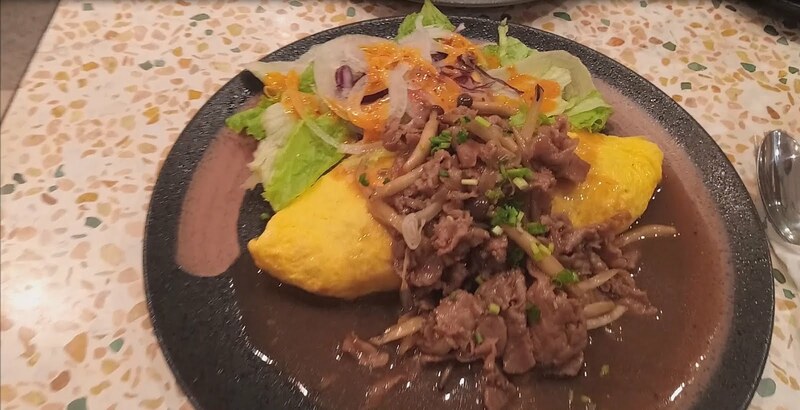 come with an ice dragon. 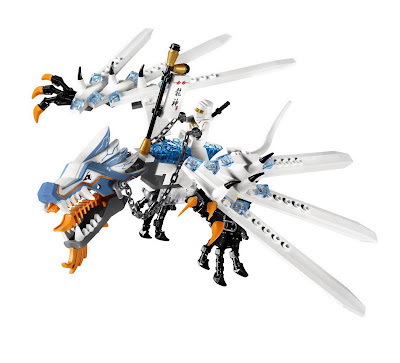 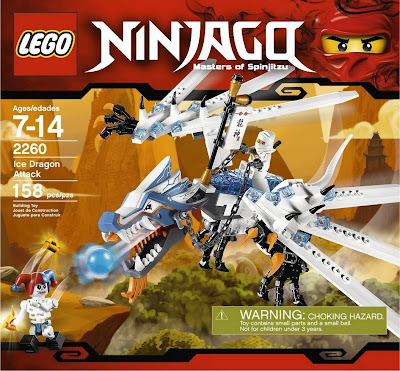 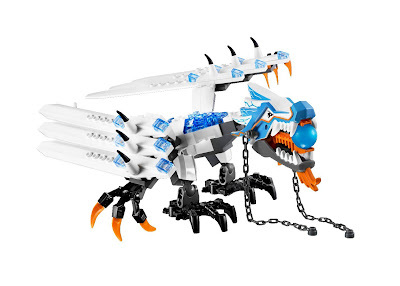 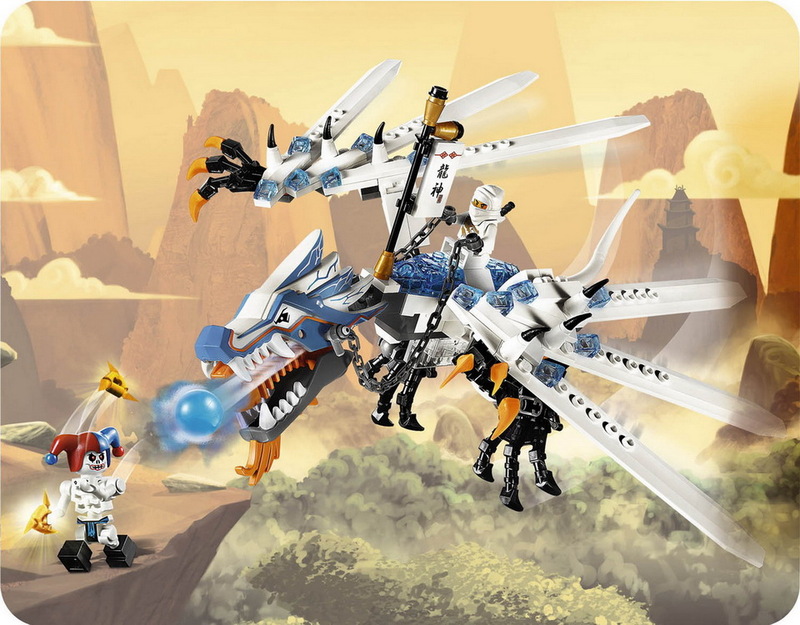 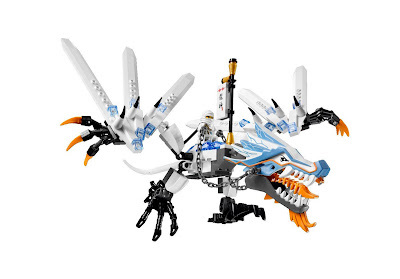 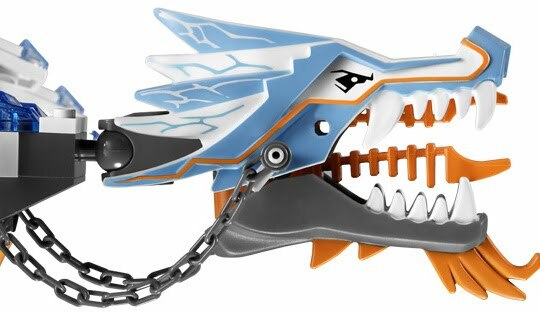 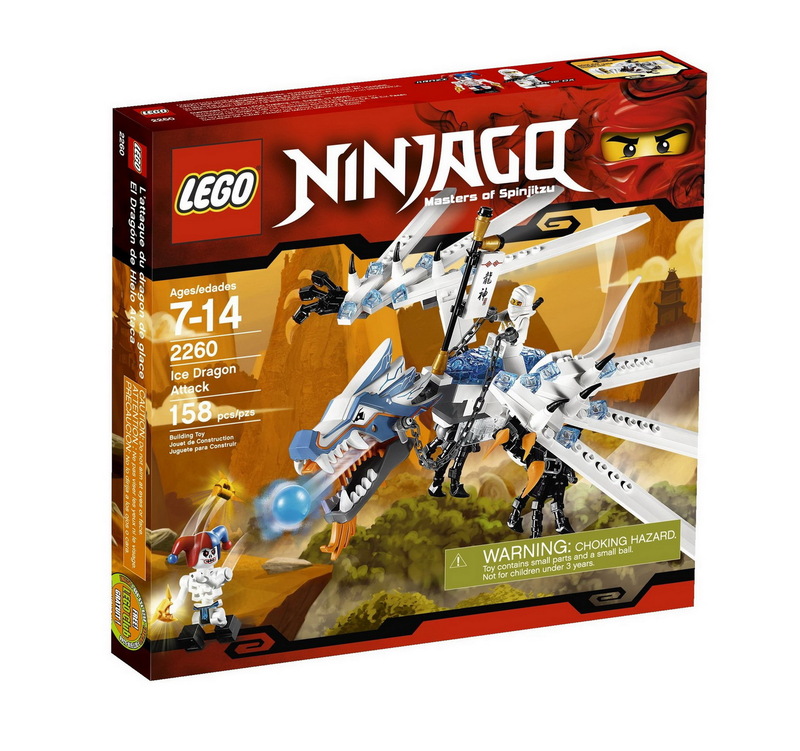 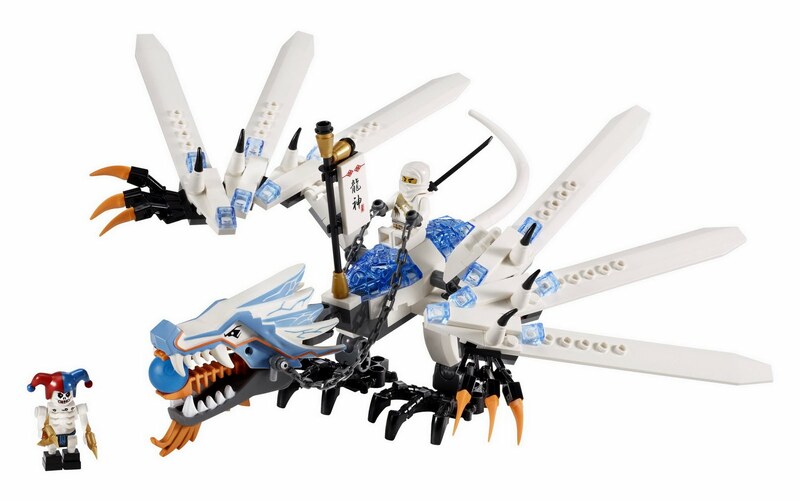 the dragon has mouth shootable ice ball, foldable and bendable wings, rotatable head, legs and tail. included 2 weapons: shurikens of ice and black sword. 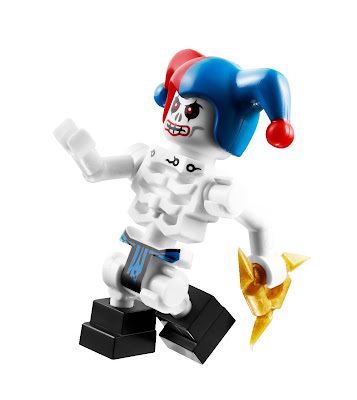 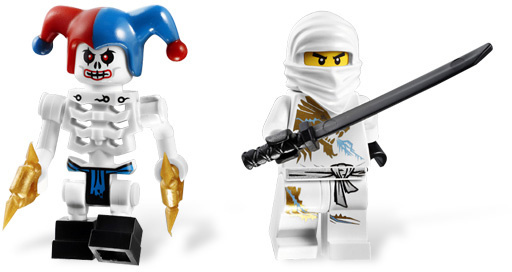 minifigs included a zane minifig and a krazi minifig.